This web project aimed to provide detailed information and resources showing the accomplishments of the 115th Congress and how users could stay engaged with up-to-date information. This site was designed to provide resources and information surrounding the opioid crisis taking place in America. The site was also developed to bring awareness to actions being taken by the United States House of Representatives to combat the opioid crisis. 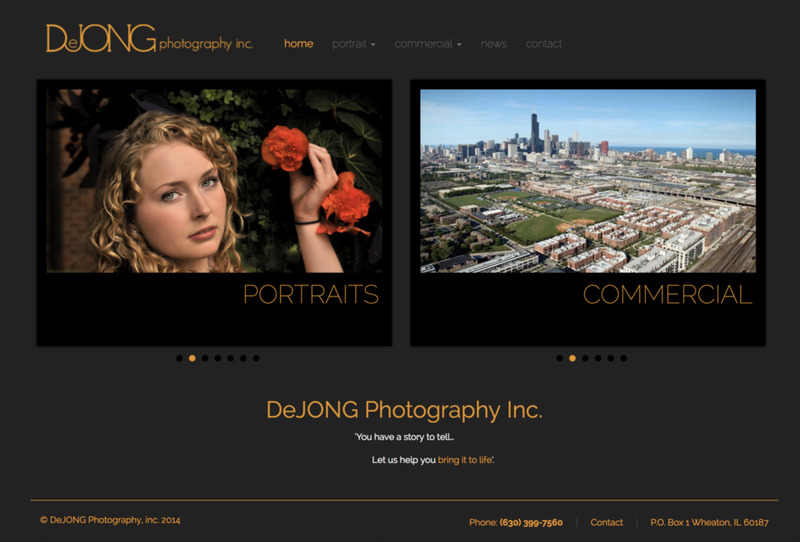 DejongPhotoInc.com was designed to be a portfolio site showcasing a very wide variety of photography. The site provides a broad array of samples ranging from commercial architectural photography to family portrait photography. 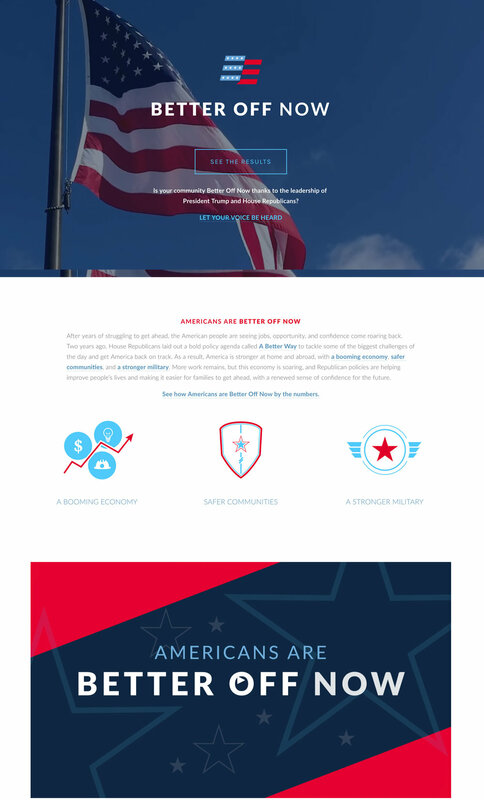 This site was designed to create awareness about the Tax Cuts & Jobs Act and serve as a home for all information about tax reform.